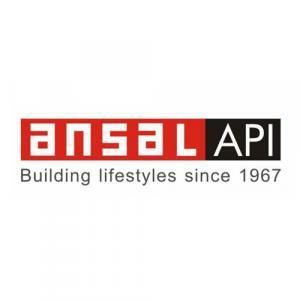 Ansal Daffodil Bloom Villas by Ansal API situated in Megapolis, Noida. It is a prime residential project planned and executed to cater the need of residents. Each apartment comes with pleasant interiors and enough space. The project comes with modern amenities and luxury look that elevates your lifestyle. The homes are artistically designed to offer unimaginable space and ample cross ventilation for smooth passage of natural light and fresh breeze. 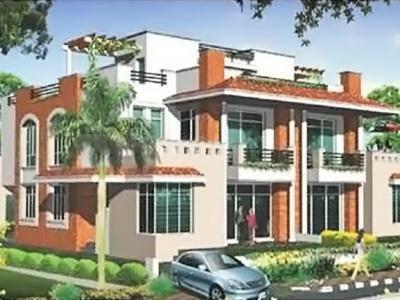 Megapolis is located in the town city of Dadri of the Gautam Buddha Nagar District, part of the Greater Noida region in the state of Uttar Pradesh. Boraki Halt Railway Station passes through this region and makes as the primary transportation in and around the area as well to other towns and cities. Also, National Highway 91 is at a close distance from here which gives access to road travel from Boraki. Schools and colleges around this area are Prathmic School, NSS, School of Engineering and Management Institute in Greater Noida. With basic establishments of schools, colleges, ATMs, malls, markets and with upcoming industries setting up in and around this area, Boraki is on the high rise in Real Estate market.